Physiotherapists at PhysioNorth have received post-secondary education by the Acupuncture Foundation of Canada Institute. 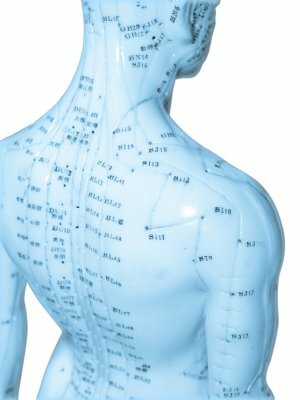 Acupuncture involves the insertion of very fine needles through the skin and tissues at specific points on the body. There is no injection of any substance and the treatment itself causes minimal discomfort. Research shows that acupuncture stimulates the brain to produce natural pain relieving chemicals – endorphins. These assist the body to heal itself and gain pain relief. PhysioNorth offers acupuncture as part of a physiotherapy treatment program. It can be used in conjunction with other treatment modalities (e.g. manual therapy and exercises) to achieve a beneficial outcome. A physiotherapy assessment must be conducted before having acupuncture treatment.